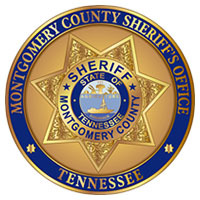 Clarksville, TN – The Montgomery County Sheriff’s Office conducted 12 Civilian Response to Active Shooter Event (CRASE) classes last year. The course was taught to schools, churches, nonprofit organizations, and large businesses. 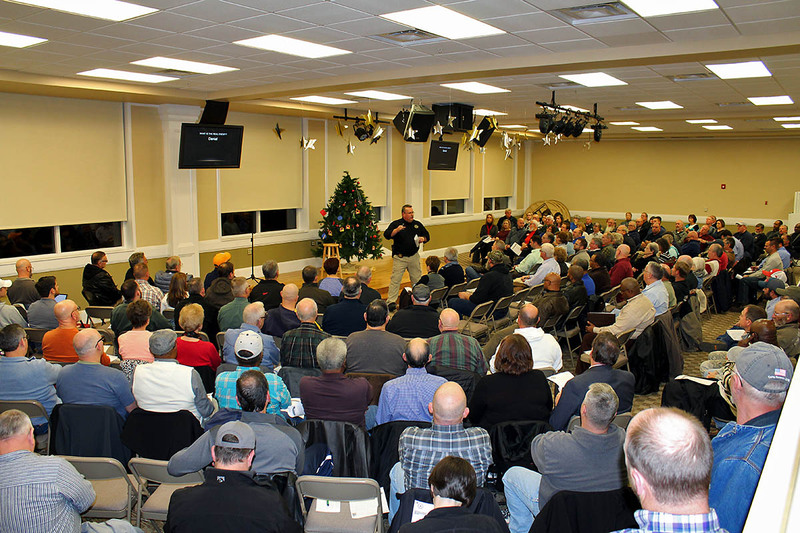 Several churches in the county hosted a CRASE training class and opened their doors to other churches to attend. One of the largest classes was held at First Baptist Clarksville Church located on Madison Street. Over 200 people attended the class. Other classes were held at Trinity Episcopal Church, Salem United Methodist Church, Tabernacle Baptist Church, Workforce Essentials, and Hankook Tire. Montgomery County Sheriff’s Office conducts Civilian Response to Active Shooter Event class. Clarksville, TN – This morning, Clarksville Police Officers responded to multiple vehicle burglaries at preschools or child care facilities that were all in the same area of Clarksville. One occurred at the Village of Sango Preschool on Country Lane, two occurred at Hilldale Church of Christ Preschool on State Highway 76, and one occurred at Just For Kids II LLC Child Care Center on Ashland City Road. 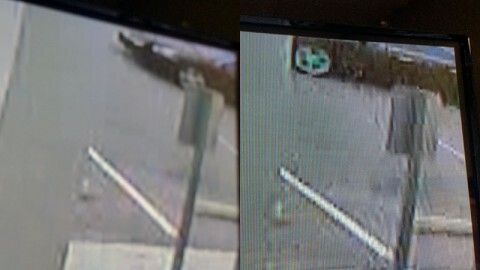 Images of one of possibly two suspect vehicles. Clarksville, TN – Friday, May 23rd, 2014 marked yet another landmark day in the history of Clarksville Christian School, as the school held its first commencement ceremony inside the auditorium of the Hilldale Church of Christ. 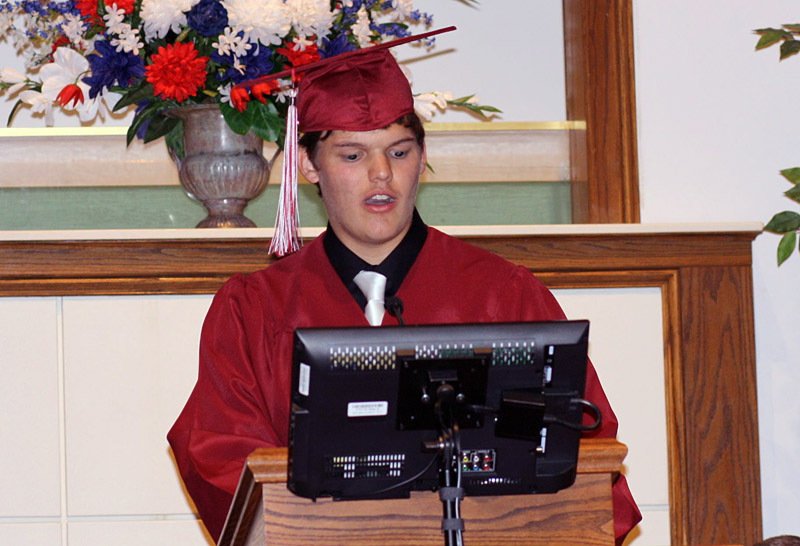 Landon Lee Darnell had the distinct honor of being the first graduating senior of CCS. Landon was recognized as a pioneer who has blazed the trail for others to follow, and was encouraged to use his talents to continue to be a pioneer for good and noble things. Landon Lee Darnell at 2014 Clarksville Christian School Commencement Ceremony. Clarksville, TN – Have fun in the great outdoors and help create a world free of Multiple Sclerosis. Participate in the 2012 Walk MS event in Clarksville on Saturday, April 28th, and help the Mid South Chapter of the National Multiple Sclerosis Society raise funds for the nearly 9,000 residents living with MS throughout Tennessee. Clarksville, TN – Sixth, seventh and eighth grade students at Clarksville Christian School will host The Spirit of Christmas musical program Tuesday, December 13th from 6:30pm-7:00pm in the auditorium of Hilldale Church of Christ. The joy of cooking starts early with Kids in the Kitchen. We all know that kids love to cook and eat. With Kids in the Kitchen children are taught how to cook tasty, delicious, and healthy food. The program provides hands on cooking classes for youngsters 8-12 years old. The program is part of a free five week series planned for children residing in Lincoln Homes. The class sizes are limited to 12 children, so register soon!